eltonjohnfan.de: How did you come to join the Elton John Band? Charlie Morgan;I was one of the top session drummers in the UK, and very busy in the studio. Elton heard my drumming on Nik Kershaw's "Human Racing" album and asked producer Gus Dudgeon to book me for a session on the Ice On Fire album. When I was on the session, Elton asked if I would be interested in "playing a little charity concert" later that year. This turned out to be Live Aid!!! eltonjohnfan.de: The last Concert in 1995 was a show in Rio de Janeiro. Many Elton Fans Love this show. You were in a good condition and played a good concert. After the show you wanted to get back to England. Can you tell us about the journey? eltonjohnfan.de: How many shows did you play with Elton? eltonjohnfan.de: What is your favourite Elton Song? Charlie Morgan; Burn Down The Mission. For a drummer, it is such a technical song.... I loved playing it. eltonjohnfan.de: How did Elton and Billy work together during their Face to Face-tours? Charlie Morgan; Remarkably well. They are good friends. they have a mutual respect for each other and their respective talent. eltonjohnfan.de: What is it like to play with someone like Elton on stage? Charlie Morgan; About the biggest buzz of all time. There were many moments when I felt like pinching myself to see if I was dreaming! eltonjohnfan.de: Are you still in touch with Elton? Charlie Morgan; I am - but not often enough. I do write to him from time to time. eltonjohnfan.de: If you would have the opportunity to tour with Elton again, would you agree or not? Charlie Morgan; Yes, I would agree. I always loved playing with him, and the band are amazing, too. eltonjohnfan.de: If you had to do a "normal" job - which one would you choose? Charlie Morgan: Probably truck driver. I did that for 4 years when I was starting out - drove huge trucks around Europe. I love long distance driving. When I was younger, I was quite a good race driver, and there was a short time when I had a possibility of a "pro" seat in a racing team (sports cars). But I decided to stay with what I knew. eltonjohnfan.de: What instruments do you play beside, and which one would you like to play beside? eltonjohnfan.de: What is elton like in the studio? 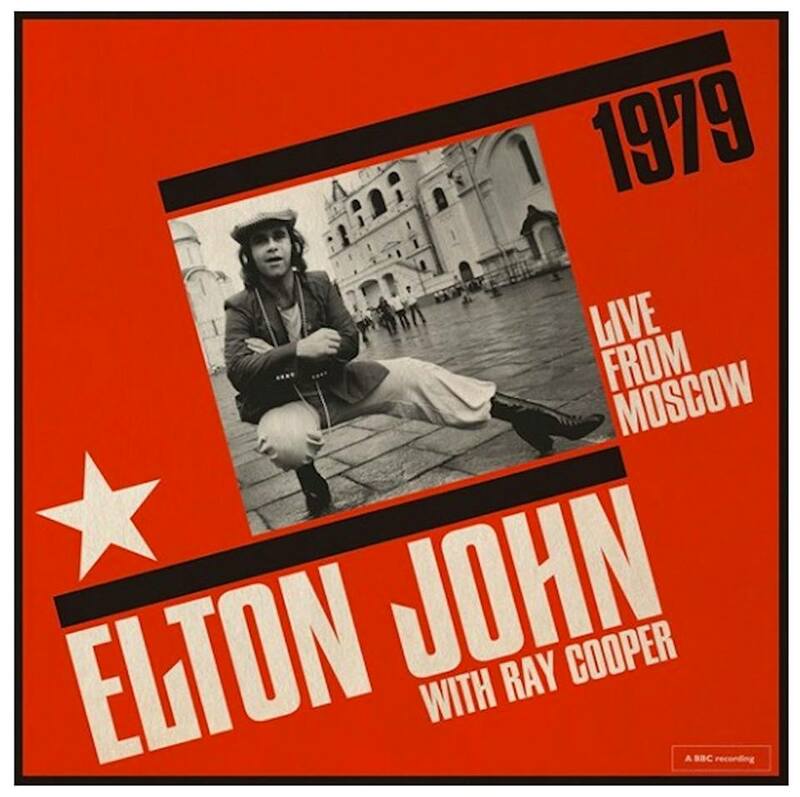 eltonjohnfan.de: Have you ever met Bernie Taupin and if yes what do you think about him? Charlie Morgan: I have met Taupin many times, and love his company. He is very quiet, but also very witty. eltonjohnfan.de: How does Elton behave before going on stage? eltonjohnfan.de: Did you have a good relationship with elton? Charlie Morgan: I believe so. I never fell out with him, or the organisation. He has a small group of close friends, and at one time I think I could count myself as one of them. But we have not spoken recently. I will always be a huge fan of his music, his talent and his personality! eltonjohnfan.de: Charlie, thanks for this Interview!